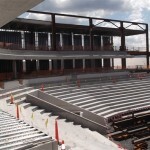 UNIVERSITY PARK, PA – The newly constructed Pegula Ice Arena is a 6,000 seat multi-purpose ice arena on the campus of Penn State University. 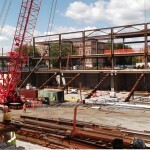 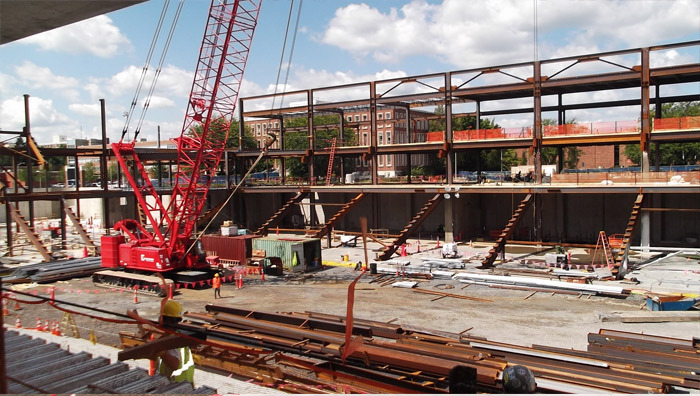 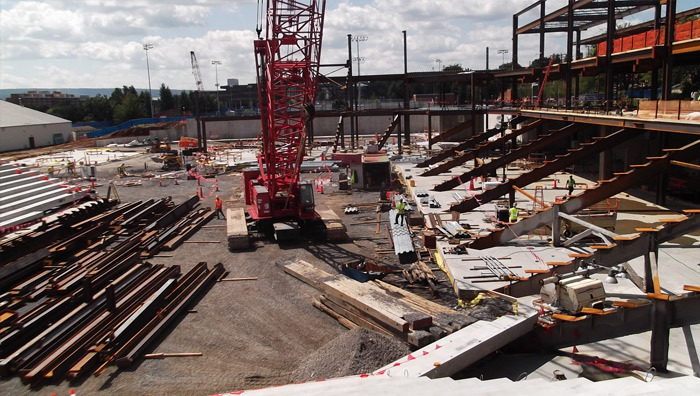 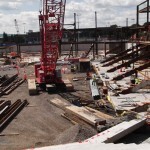 Structural engineering services were provided by SWSG for cold-formed steel exterior framing and metal panel wall sheathing for the hockey arena. 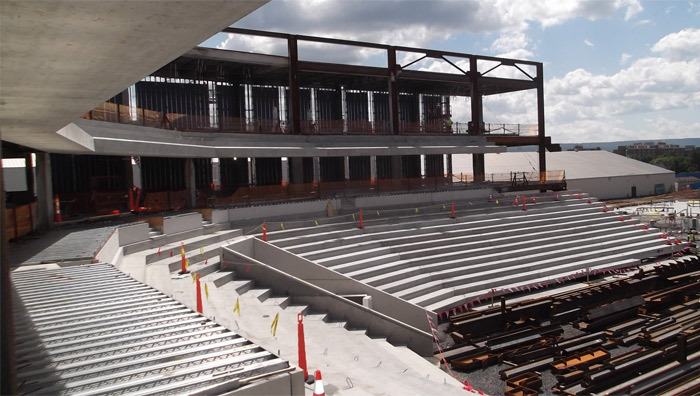 Calculations and coordination of plan layouts were included for the three-level 183,000 SF arena located on the corner of Curtin Road and University Drive.